Michael Jackson does work even posthumously. His album Xscape is amazing and there is no question about that. With hits like Love Never Felt So Good remixed over and over, you could definitely expect other tracks to follow. 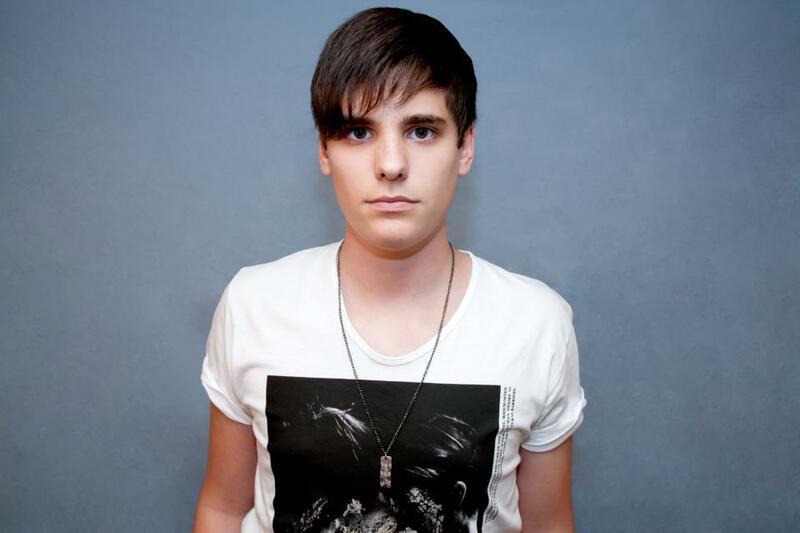 That is where Audien comes in. He was asked to remix Michael’s Slave to the Rhythm. The song alone is awesome, but this remix is huge! So big, it was featured and announced on USA Today! Check out this track right now because it is such a hit!